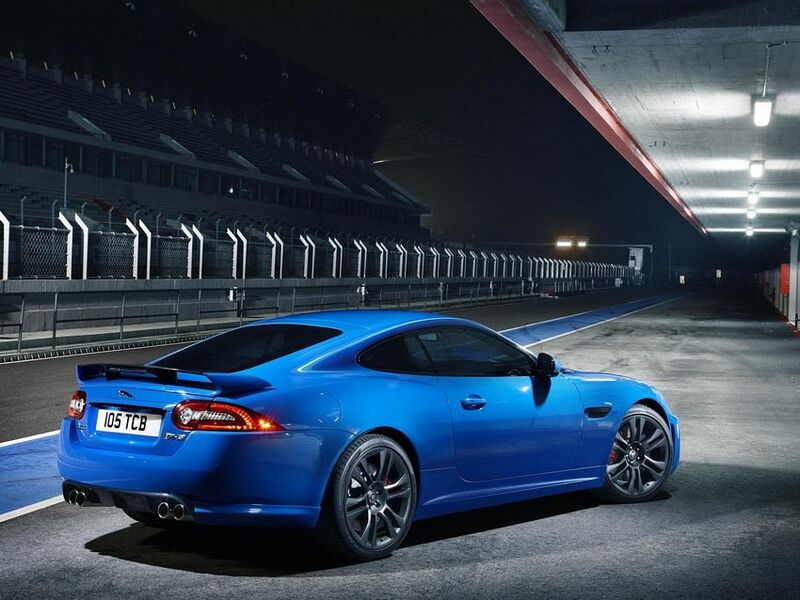 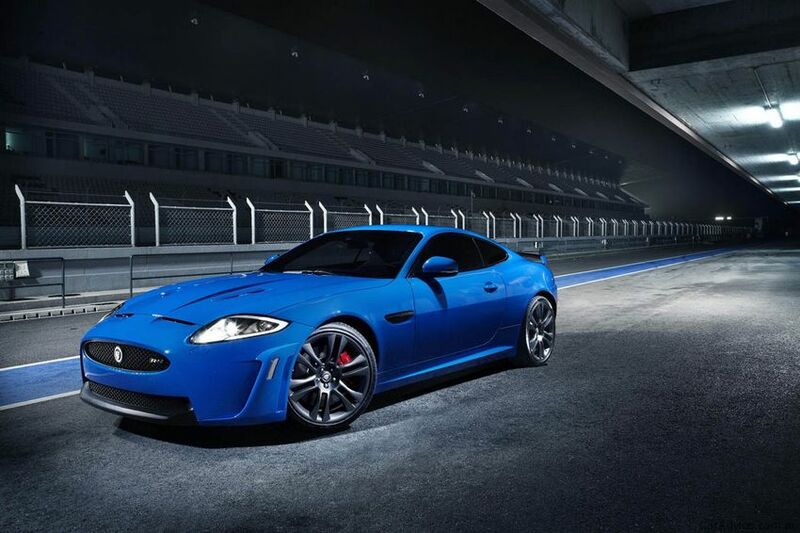 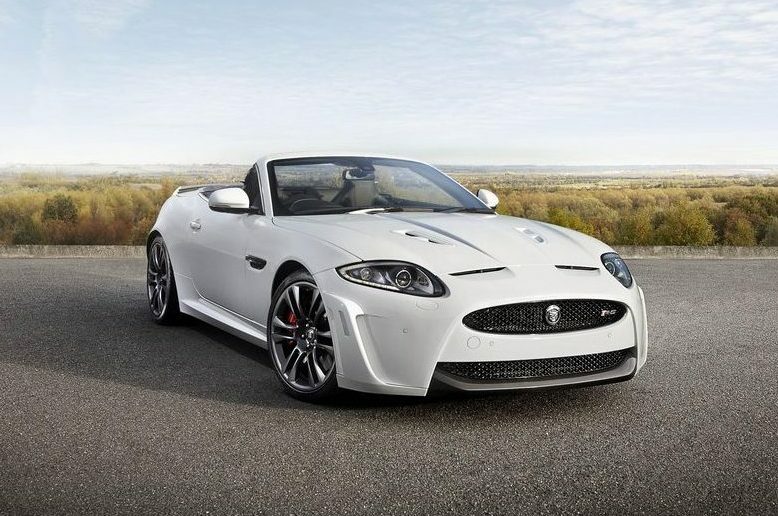 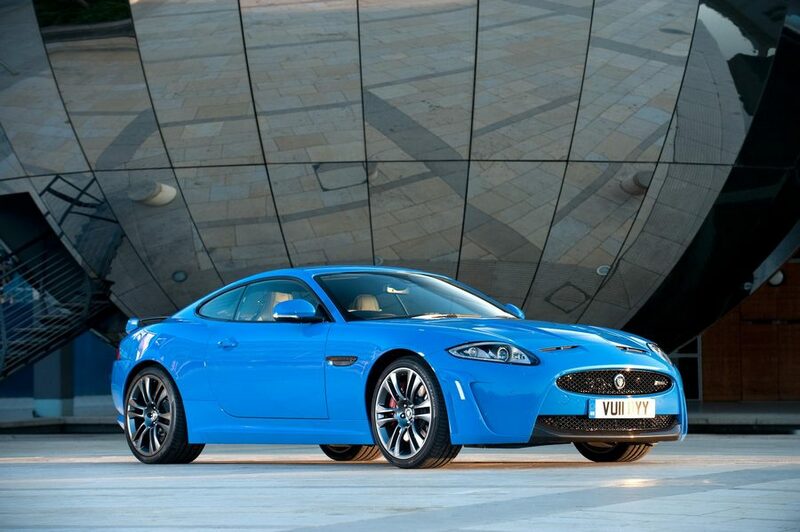 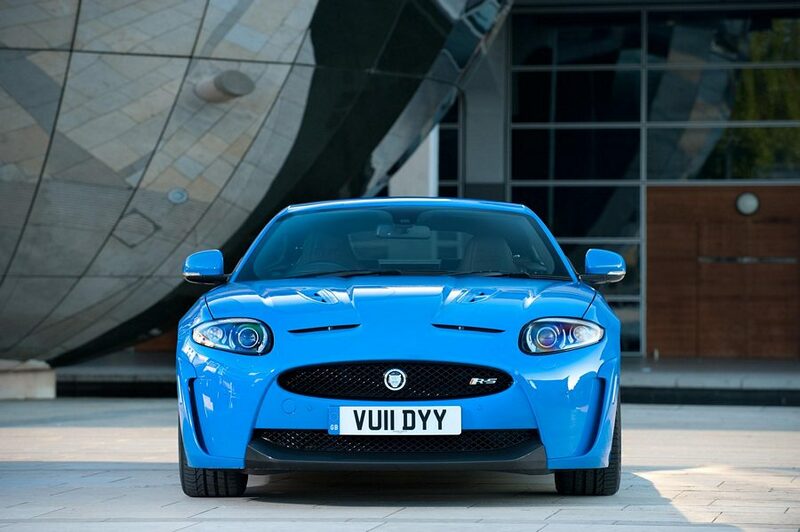 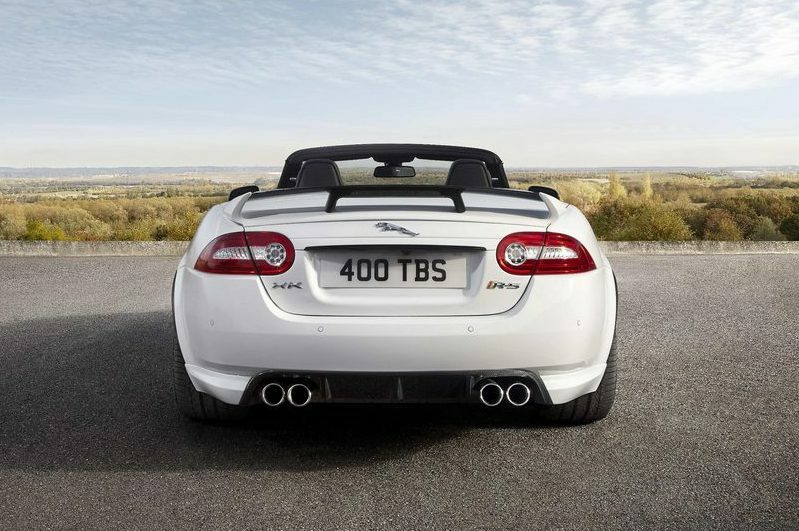 Additional Info: Revealed at the Geneva Motor Show, the 2011 XKR-S is designed to be Jaguars new GT car that combines both luxury and performance, which also manages to produce less than 300g/km CO2. 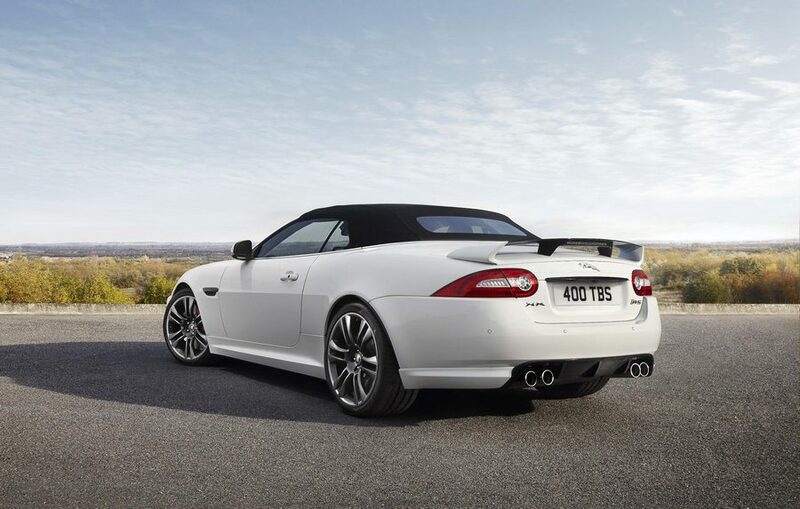 Convertible also available. 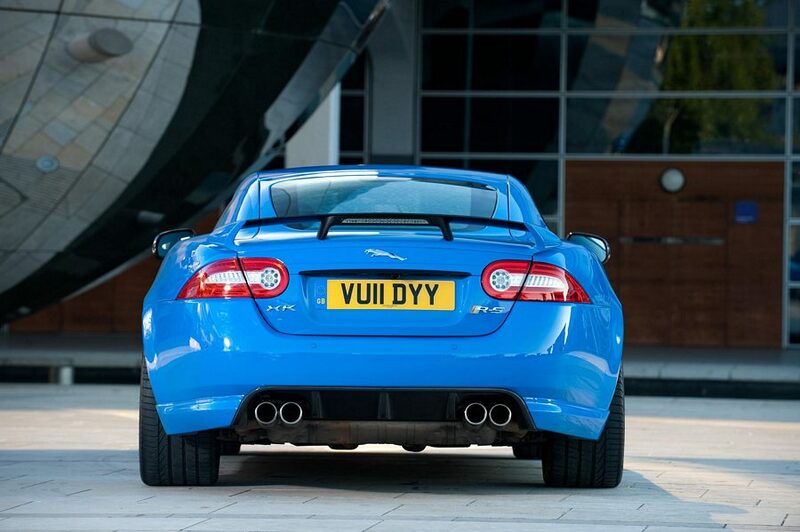 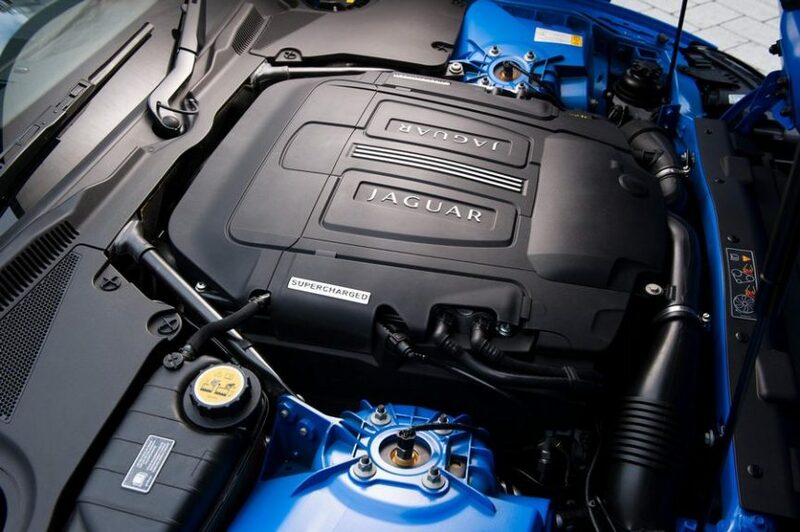 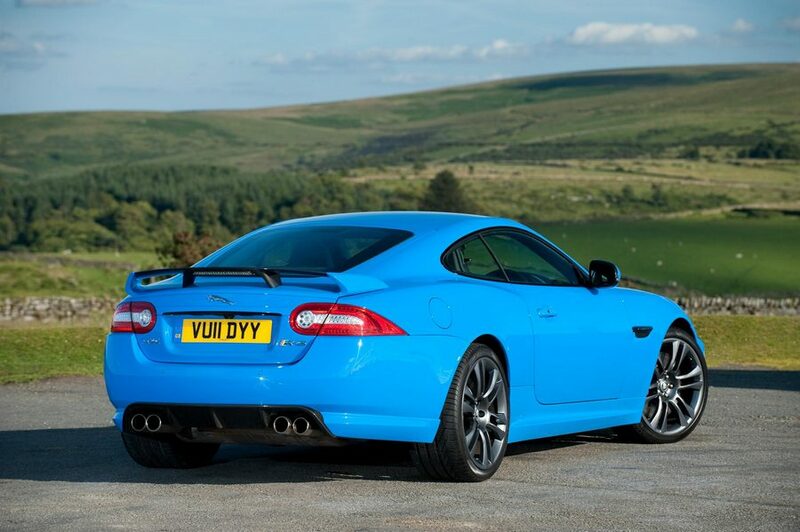 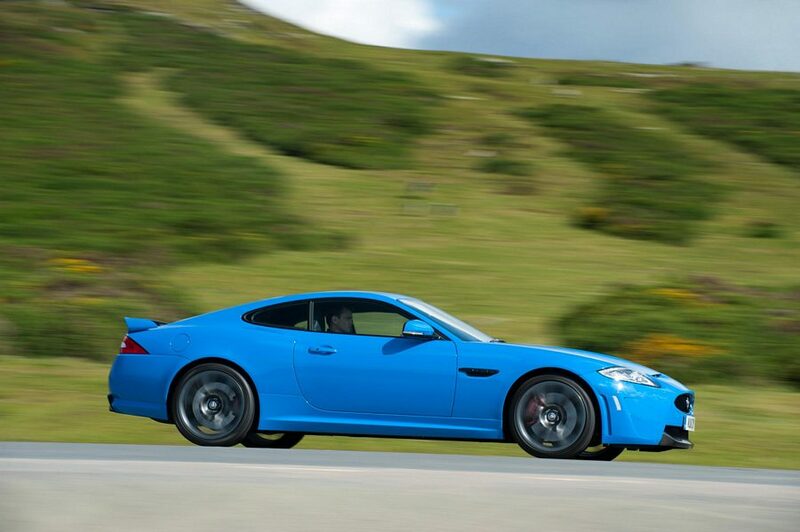 In 2013 an XKR-S GT was added with the same engine, however with the GT you get a full roll cage (rear seats removed), lighter front racing seats, 4 point harness, uprated brakes and suspension and much more, enough upgrades to reduce the 0-60 time to 3.9 seconds.